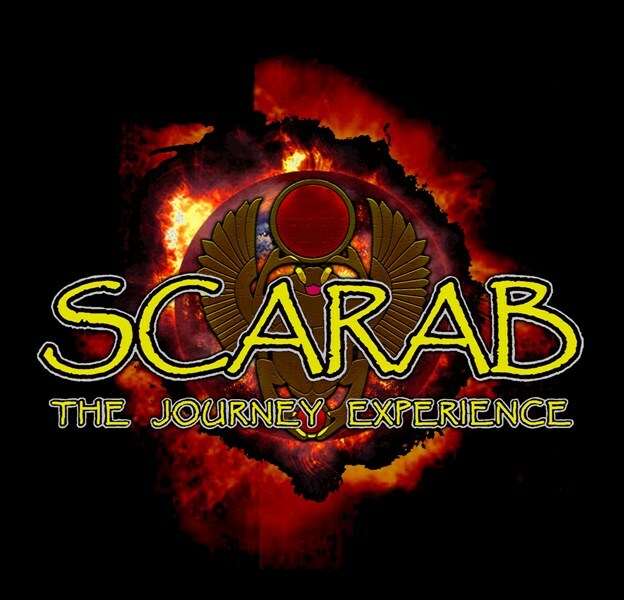 "SCARAB…The Journey Experience", is the closest re-creation you will see to THE supergroup of the 70's and 80's. An absolutely dynamic stage show with four part harmonies live that other bands could only dream of doing. The Internationally touring tribute act performs a 2+ hr concert with all the sights, sounds and of course songs that made Journey famous the World over. Come see "SCARAB.." and "Experience" what Hundreds of Thousands of fans all over the Country are raving about. Please note SCARAB...THE JOURNEY EXPERIENCE will also travel to Waverley, Arlington Heights, Arlington, Watertown, Cambridge, Newton, Somerville, Waltham, Allston, Boston, Medford, Newtonville, West Medford, West Newton, Auburndale, Brighton, Brookline, Lexington, New Town, Nonantum, Winchester, Brookline Village, Charlestown, Chestnut Hill, Newton Center, Newton Highlands, Newton Lower Falls, Waban, East Boston, Everett.